The Canon EF-S 18-200mm f/3.5-5.6 IS offers Canon APS-C owners an 11x zoom range in a single lens, ideal for people who want more versatility with their DLSR Camera. 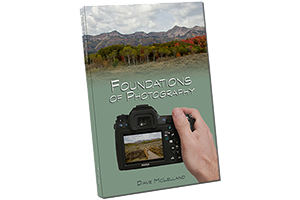 This lens covers from 18mm (29mm Equivalent on Full Frame) to 200mm (320mm equivalent on Full Frame) focal lengths. 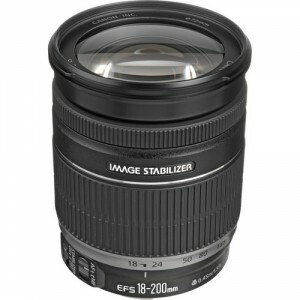 If you are looking for a single lens solution I would suggest you compare this lens with the Tamron 16-300mm lens. The Tamron is smaller and offers an even greater range for right around the same cost. The Tamron includes a lens shade and uses Tamron’s USD (Ultrasonic Drive) focusing system for faster and quieter autofocus operations. based on 830 user reviews online.